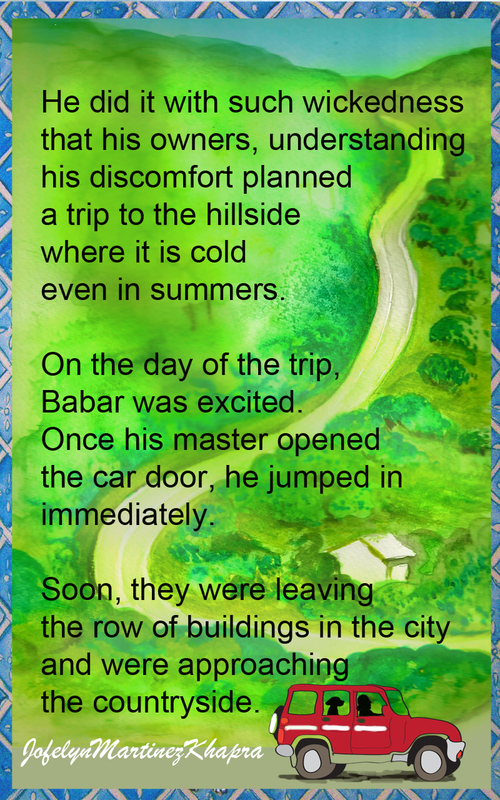 Babar And The Wolves In The Forest will be available for download very soon. The e-book contains 37 illustrated pages. congratulations! best wishes for your latest venture.